Hi! I am Rachel Jaffe! I’m a sarcastic mom of two who recently got super into healthy foods and smoothies. I post them all on my instagram but I’ve been wanting to get around to an actual blog! 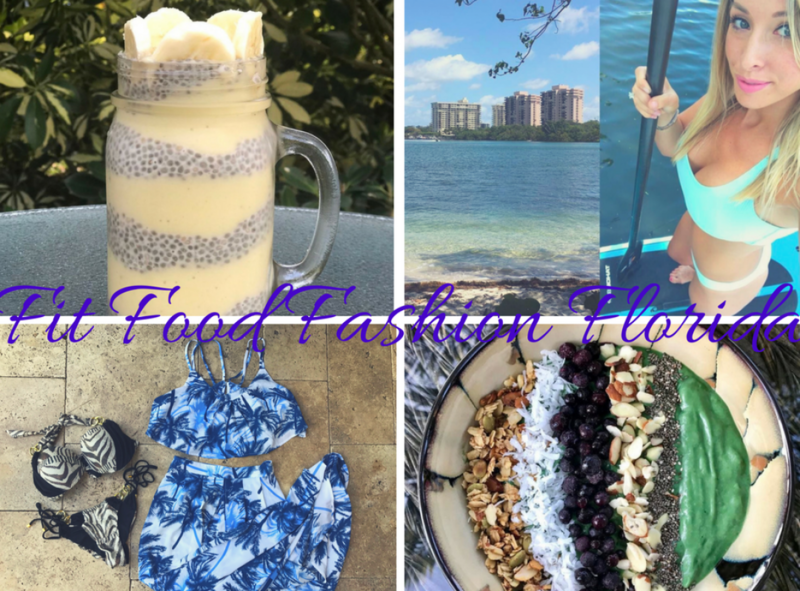 So I figured instead of making another healthy blog I’d combine other things I love and make it an all around lifestyle blog! With all the things I love! 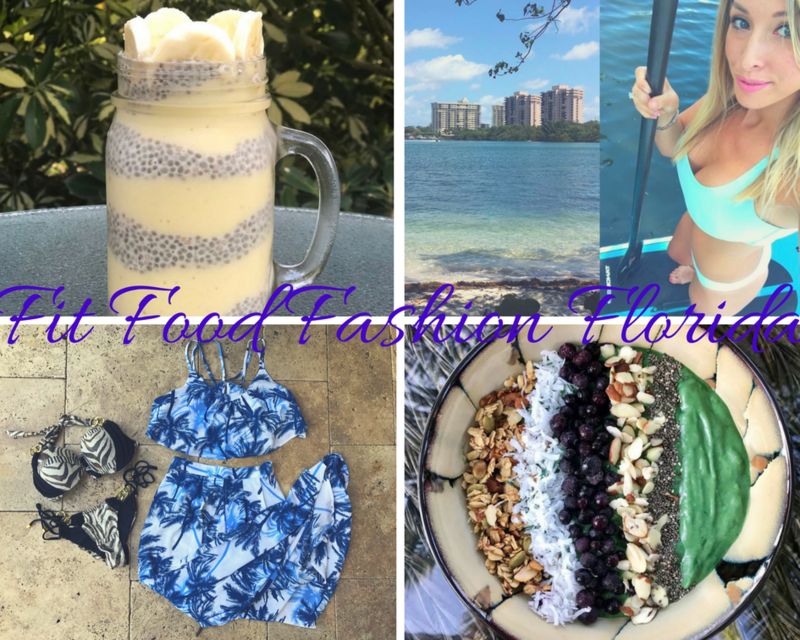 Fit Food Fashion Florida! I will be posting my favorite recipes and the ones that fail. We all need some truth about these pretty recipes that may end up being gross as hell 😂. Also fitness tips or any routines I come across best for moms or anyone really! Fashion is something I have always been very into. And by into I mean I own a bazillion shoes and clothes😂. And finally Florida! We just moved here in September 2016 and are loving life!! So much to do and post about! Hope you enjoy my blog!